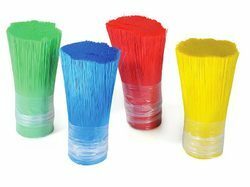 Our range of products include cylindrical brush, disc brushes, textile brushes, twisted wire brush, bristle types brush and strip brushes. 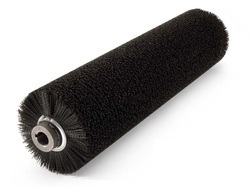 Cylindrical Brush are made on core which is made of plastic or wood. 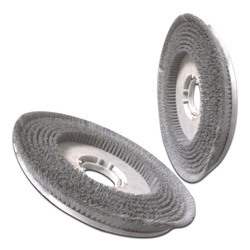 Disc brush are used for cleaning, scrubbing, polishing and industrial cleaning. We manufacture all type of textile brushes like COMBER BRUSH, SPIRAL BRUSH etc. 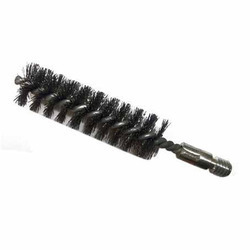 Twisted Wire Brush are also known as twisted brush, tube brush, bottle brush spiral brush. We can make single stem single spiral, double stem single spiral, double stem double spiral as per the requirement. 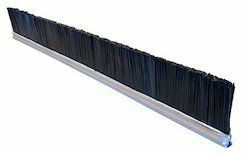 We are the manufacture of the Bristle Types Brush with PP,NYLON,PET,PBT bristles. 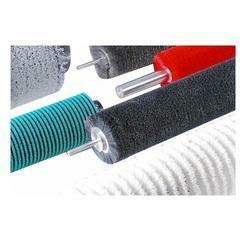 Strip brush are used mainly for sealing, polishing, protecting and guiding. Bristle Material Mexican Fibre, Sisal Fibre, Tampico Fibre. 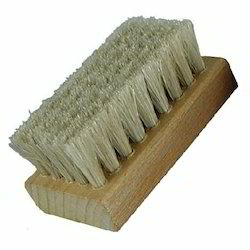 We manufacture Natural Fibre Bristle Brushes made of Mexican Fibre, Sisal Fibre, Tampico Fibre. Wooden brush will have the core in wood instead of plastic core. We can do flat, cylindrical, disc brush in wood. 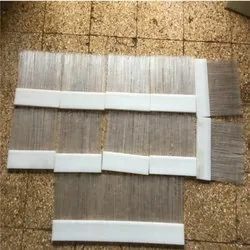 With the valuable assistance of skilled team of professionals, we are engaged in offering an extensive range of high-quality Nylon Strip Brushes. Looking for Plastic Brush ?